I remember when library pocket were place manila- BORING!!! I used to add cute stickers to dress them up. Now they come in so many wonderful colors and patterns. 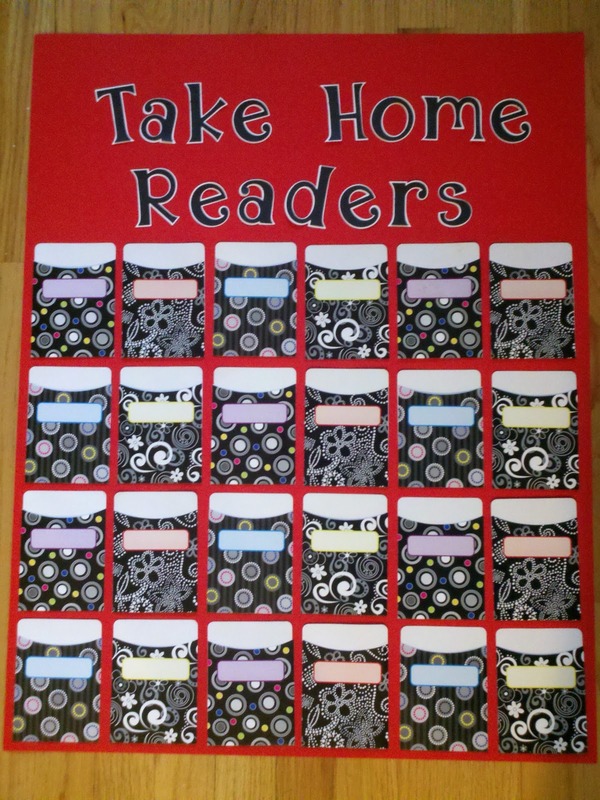 My new favorite are these from Creative Teaching Press. They are cute, functional and superb quality. I like that they have the space to write students names. 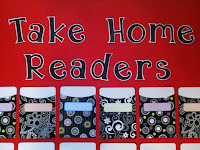 They are perfect for library organization and classroom management. You can follow CTP on Pinterest and Facebook. 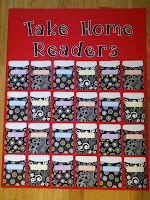 If you haven't seen the entire Creative Teaching Press Black and White Collection, you can see it here. 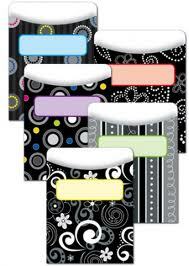 They have borders, pennants, labels, charts and more. I have that set from CTP-- love it!! Love that set!! If my heart wasn't already set on zebra print, I would switch to that. They are so trendy! I like what you have done with them!